A celebration and fundraiser to spotlight the artistic talents and DREAMS of young people that call the Cov “home” in Hollywood. 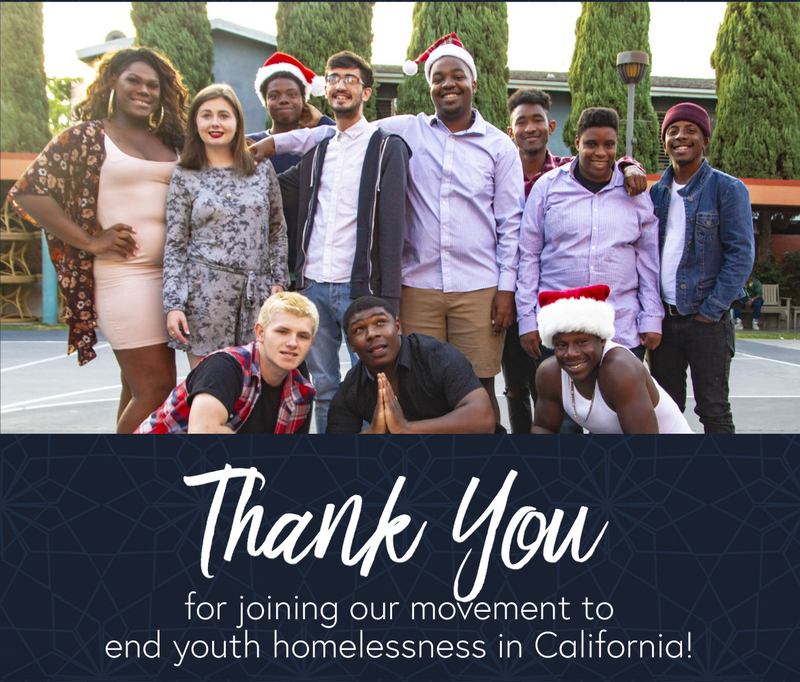 We believe that no young person deserves to be homeless; that every young person in California deserves shelter, food, clothing, education…and most importantly, to be loved. It is our responsibility as a community to ensure that every homeless young person has an opportunity to pursue their DREAM. 6:30-9PM : Open doors for all attendees. Live music, food, drinks and fun! All the event details in one place with special mention of the Event Chairs and Committee who are making this night a memorable one in honor of our youth.